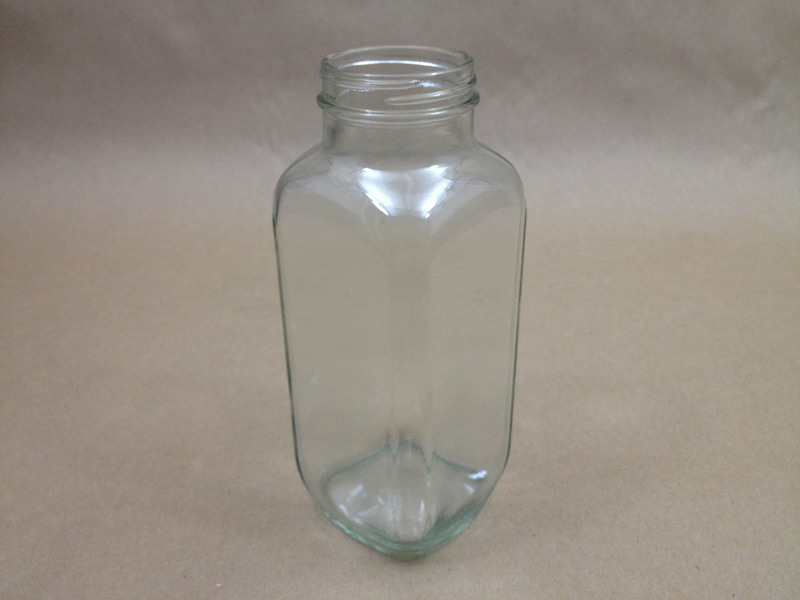 Are you looking for a 16 ounce (pint) glass jar? Yankee Containers stocks three different styles. The first is our item # OBC05018F12. This is a standard round flint (clear) jar with a 63 mm opening and is shown in the picture on the right. They come packed in cases of 12. If shipping by common carrier, 182 cases fit on one pallet. Caps are sold separately for most of our containers. Pricing is based on quantity ordered. 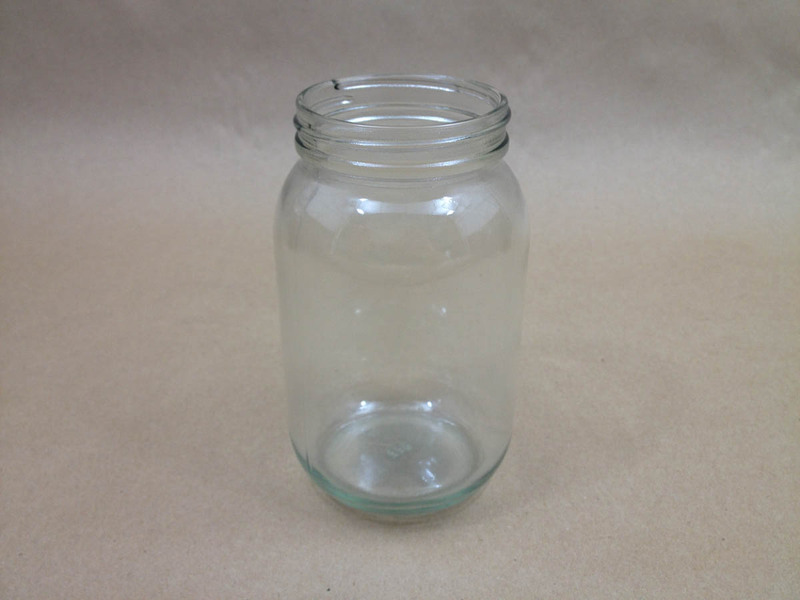 A second option in a pint size glass jar is a 16 ounce straight sided round flint (clear) jar with a 89 mm opening. This is our item # OBC08182F36. 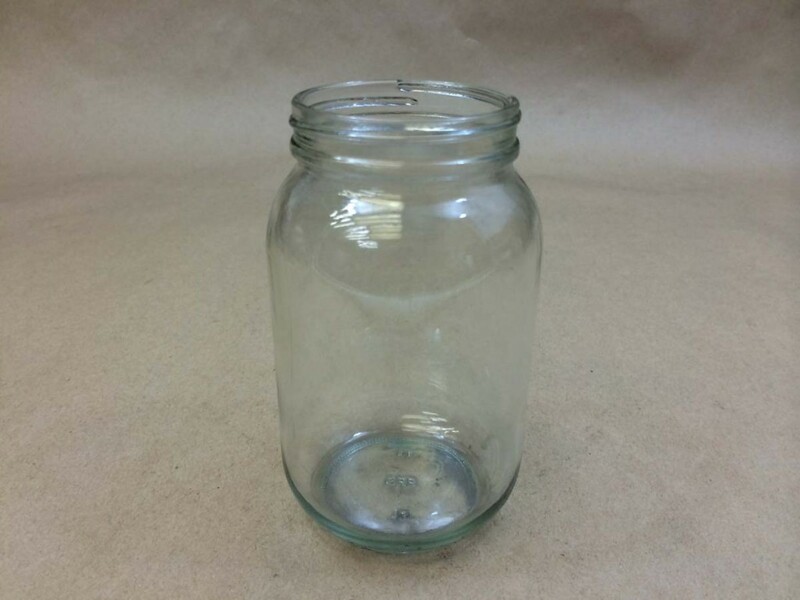 This jar also comes packed in cases of 12 and 198 cases fit on a pallet if shipping by common carrier. The third option in glass in a pint size jar is a 16 ounce french square which is also clear. This has a 48 mm opening and is our item # OBA12896F40. These come packed in cases of 40. If shipping by common carrier, 66 cases would fit on a pallet. Please scroll down below for pictures and pricing on the above items.